Over 36% of mobile subscribers use mobile devices to read emails. Make sure your mails are configured properly and there are no display issues on these smaller screens. 80% of internet users own a smartphone. 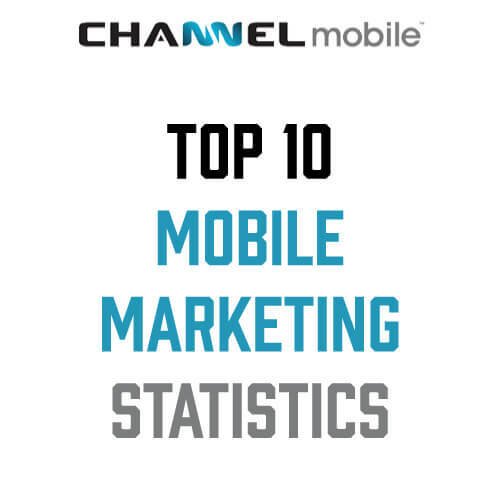 And this number is only going to keep increasing, which is why mobile marketing strategy is vital. Apps account for 89% of mobile media time, with the other 11% spent on mobile. Providing users with an easier mobile experience keeps them around. 83% of mobile users say that a seamless experience across all devices is very important. Now that we’re more connected than before, a consistent strategy across all platforms can be highly effective. 48% of consumers start mobile research with a search engine. Google places high importance on being mobile friendly, which will only increase with mobile usage. How your content appears on mobile will have a huge impact on your search performance. 68% of companies have integrated mobile marketing into their overall marketing strategy. 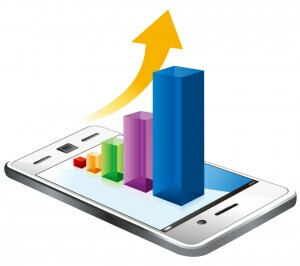 Mobile marketing is shown to be profitable; to ignore it is a sure way to get left behind. By 2019 75% of all digital ad spending will be mobile advertising. 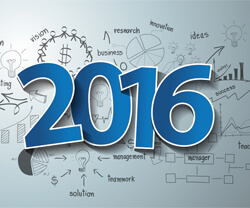 Desktop advertising will soon be considered old school, it’s important to stay up to date with trends. 57% of users say they won’t recommend a business with a poorly designed mobile site. Which shows web design is no longer just about looks, but rather user experience and functionality. 88% of consumers who search for a local business on mobile call or go to that business within 24 hours. First impressions count for a lot on mobile, having a great mobile site makes their decision easier. 91% of mobile users say access to content is very important. Making your mobile site easy to access and navigate is imperative. It’s no longer a case of whether mobile marketing is important, it’s pretty clear it’s becoming more important than desktop marketing. It’s now a question of using these statistics to understand consumer behaviour on these devices and how best to meet their preferences.